A report just published into the mental health of people working in the creative sector is truly shocking and needs to be addressed. The study which was carried out by the well being charity Inspire and Ulster University surveyed 574 people who work in the creative industries. It found that they were three times more likely to suffer from mental ill health than the general population. 60% were analysed to have a “probable” mental health condition. This contrasts with 17% for the general population. The Performing Arts sector is the most vulnerable of all at 63.3%. To be more specific participants were from the full range of creative industries, including film and television, actors, visual artists and writers. Problems with drugs and alcohol are rife. This appears to be compounded by appalling practice – with 21% of those questioned reporting that they had been paid for their services in alcohol. In addition 46.5% of those questioned admitted to drug use over the past 12 months. 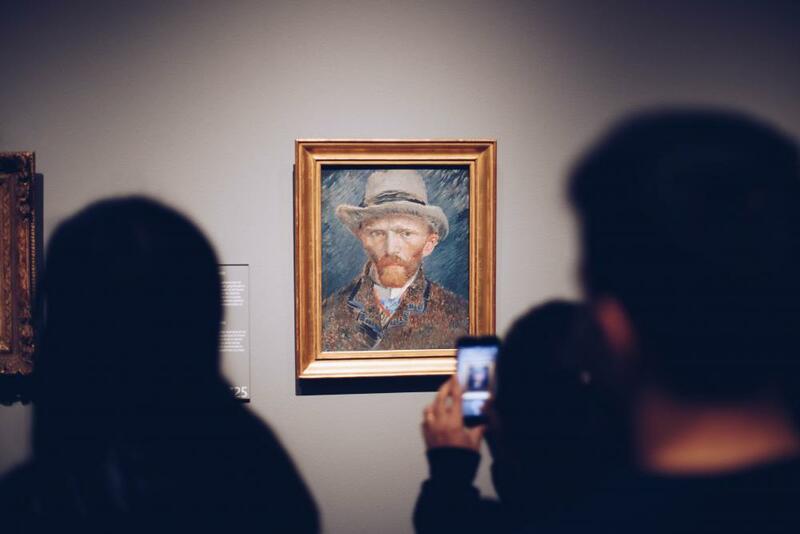 Researchers concluded that one of the drivers for poor mental health was the creative process itself – the tortured artist syndrome. Artistic output very often arises from personal experience, which would include times of pain and suffering. This creates a vulnerability in the artist. Another driver is the search for perfection and the insistence of constantly maintaining the highest standards, either driven by the individual or the employer or commissioner of work. Researchers call this performance anxiety. These two factors are perhaps inevitable consequences of working in the sector. Yet more disturbingly there are many other drivers, all much more prosaic. The most striking is poverty – 20% of those surveyed get paid less than the minimum wage – a truly shocking statistic. Many others are haunted by financial insecurity. Many are freelance with irregular incomes, working irregular hours on short term contracts and having to supplement their incomes through other work outside the creative sector. They also have to manage finances and do their own marketing and lack the support of a permanent employer with a duty of care. Hanging over all of this is the completely justifiable perception that their work is not valued and certainly not sufficiently rewarded. Being expected to work for free was a common complaint, and one which the Third Sector should note and address. There was one positive finding. Despite the working conditions and the prevalence of mental ill health 67.5% were either hopeful for the future or else said they believed that the next few years would be better than the last. It wants to see employer assistance programmes for mental health extended to freelancers and calls for psychological services to improve their understanding of creative professionals and build links with the industry. There is a condemnation of the practice of paying people in alcohol and a call for an awareness-raising campaign for the sector. Lecturers and teachers in arts colleges need to be trained to provide education and support around mental health issues to their students, building both awareness and resilience. Finally, it wants to see a broader recognition of the importance and value of the arts, and for this to be recognised both in funding for organisations and remuneration for individuals. This is a devastating yet vitally important report. All those involved in employing and engaging creatives should think long and hard about it. It is truly shocking to learn that so many people who bring so much joy and insight to the rest of us are in pain – to the extent that 60% of those who responded to the question say that they had contemplated suicide. It is time to act.